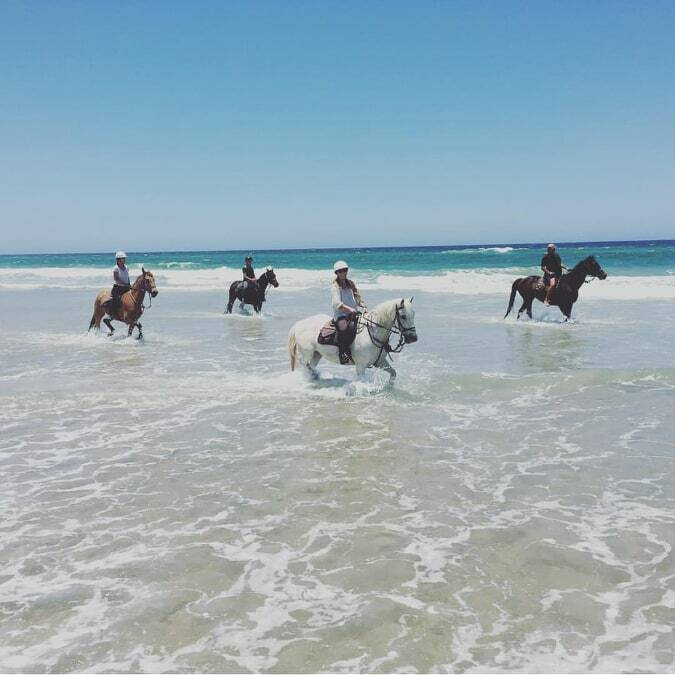 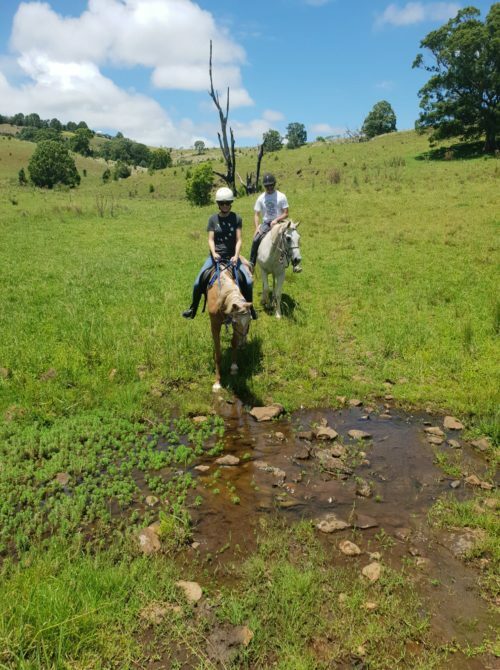 There’s nothing better than exploring Lennox heads pristine 7-mile beach on horseback. 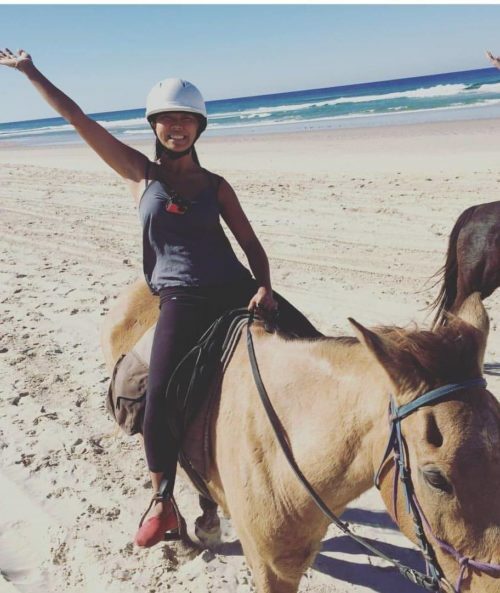 This breathtaking coastline is home to spectacular wildlife and even the odd celebrity. 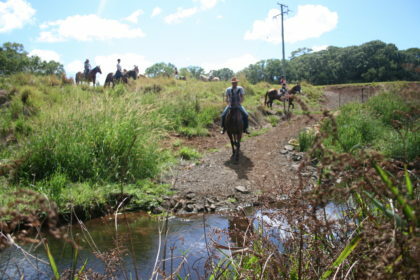 Head out on your trail ride on the isolated 7-mile beach!